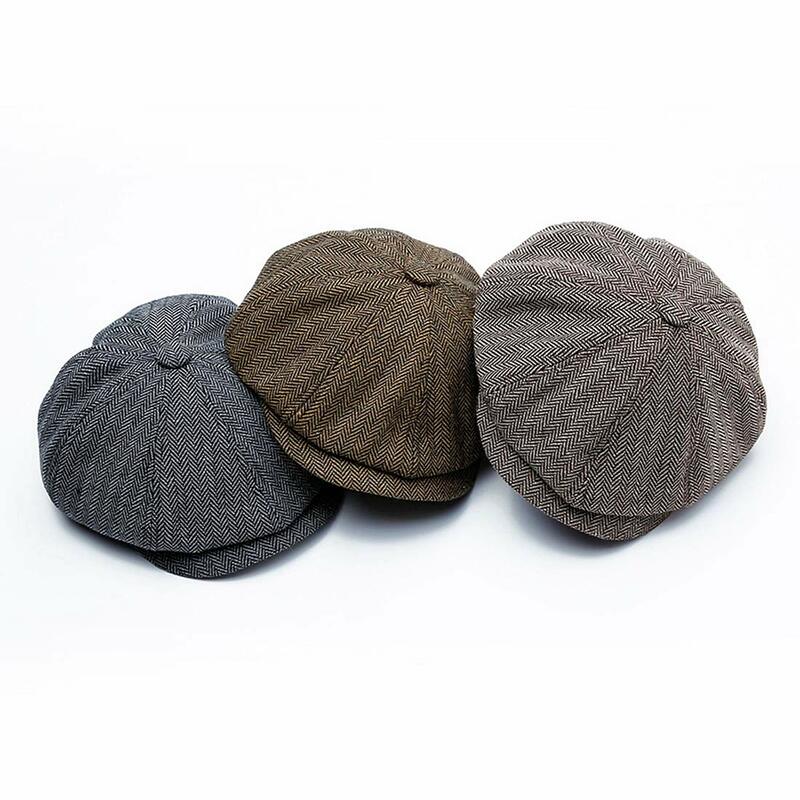 2 sizes to choose,please select the hat size that fits your head size better. 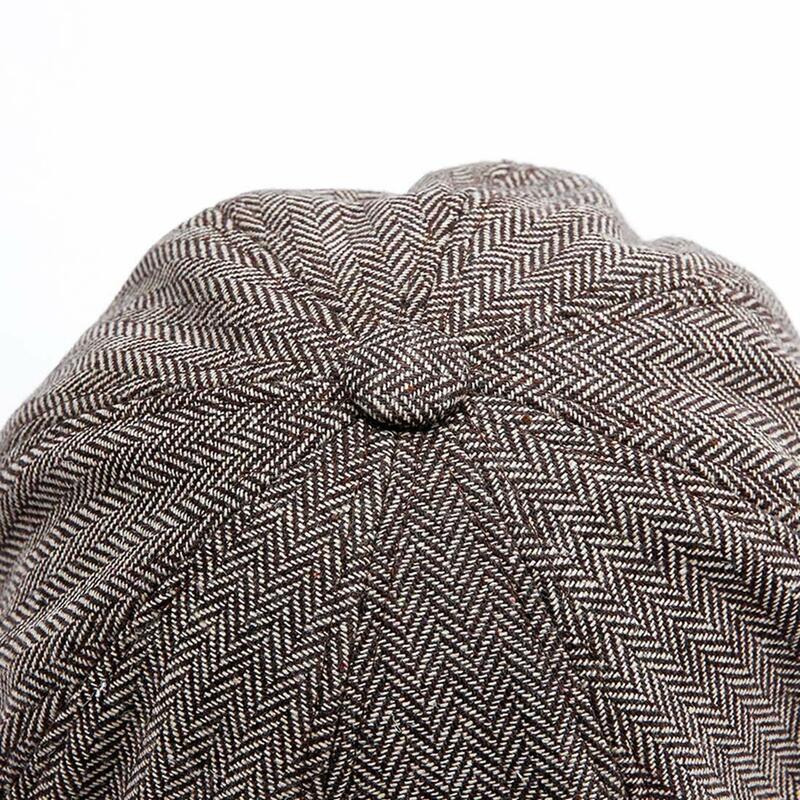 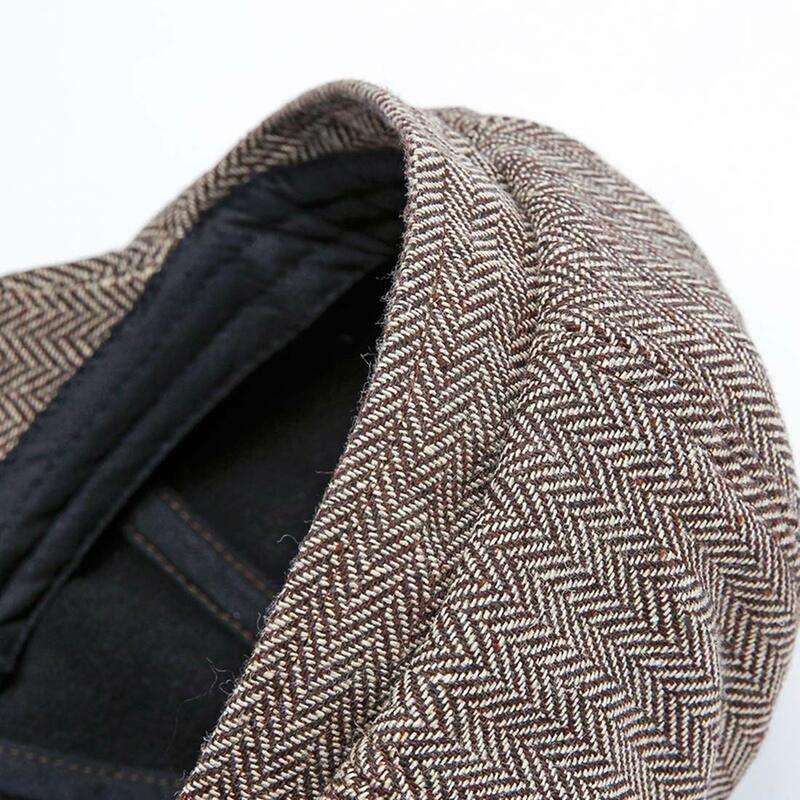 Featuring a patchwork of tweed herringbone the Herringbone Patchwork Wool Blend Newsboy Cap sold by KeepSa is for classic herringbone lovers. 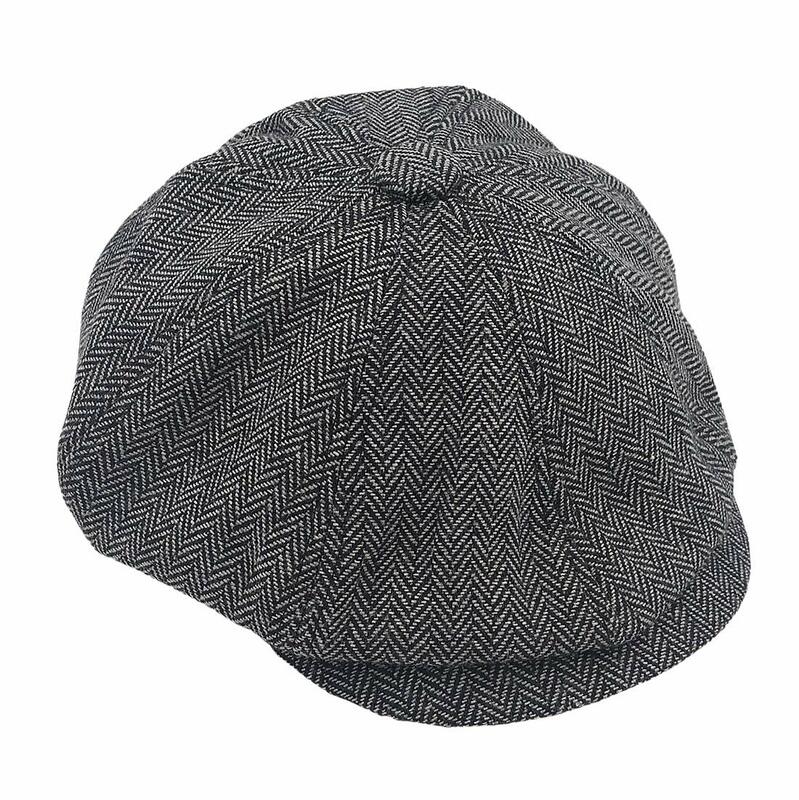 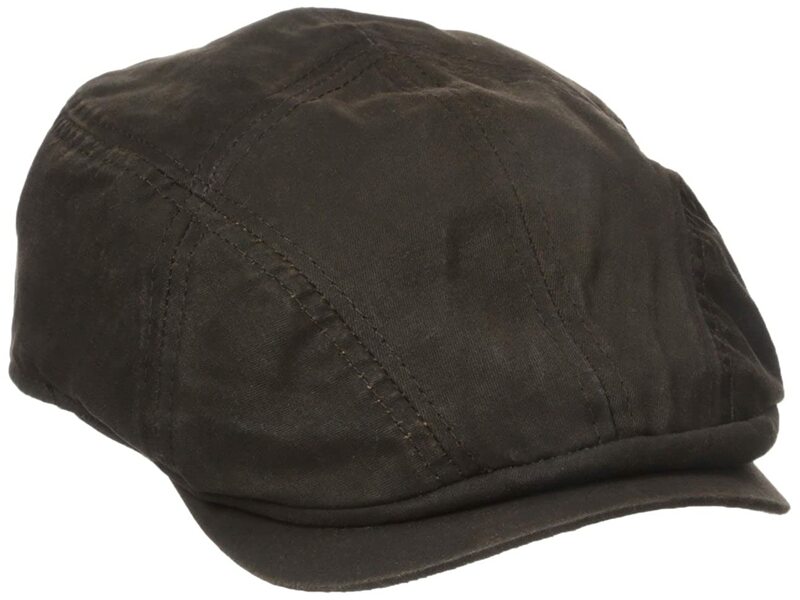 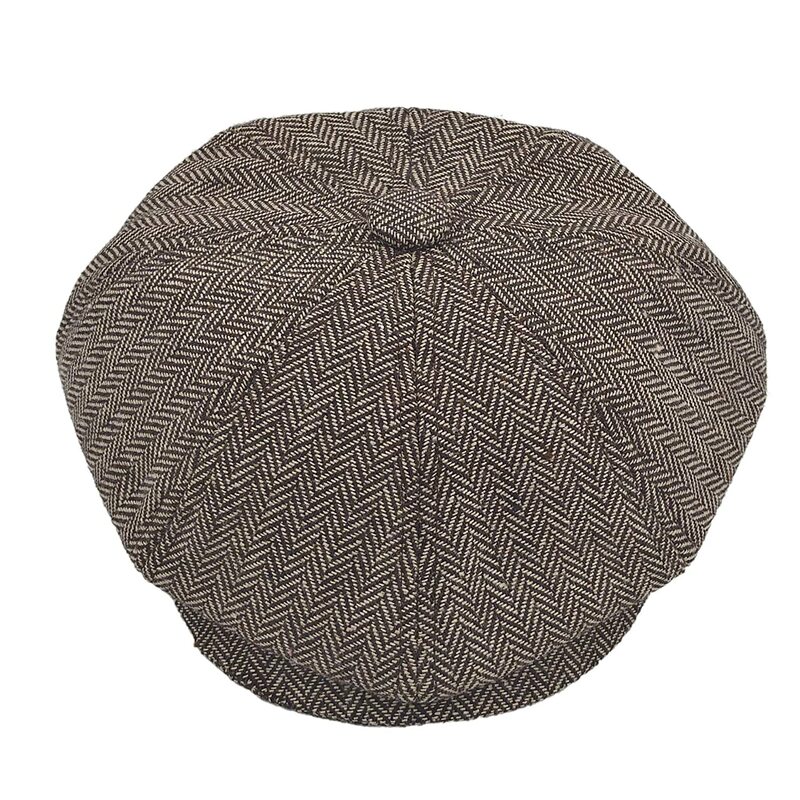 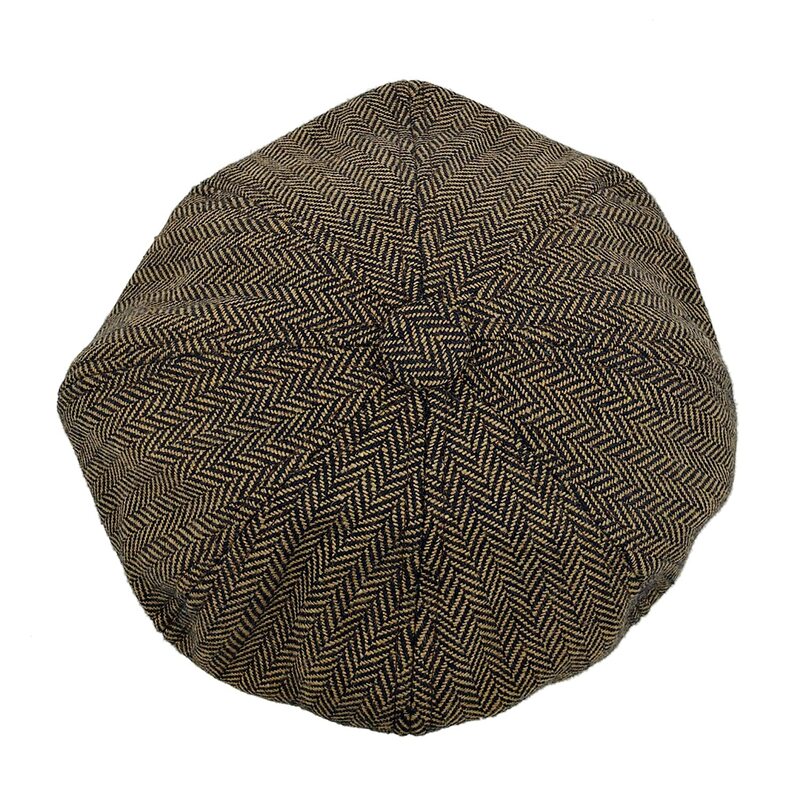 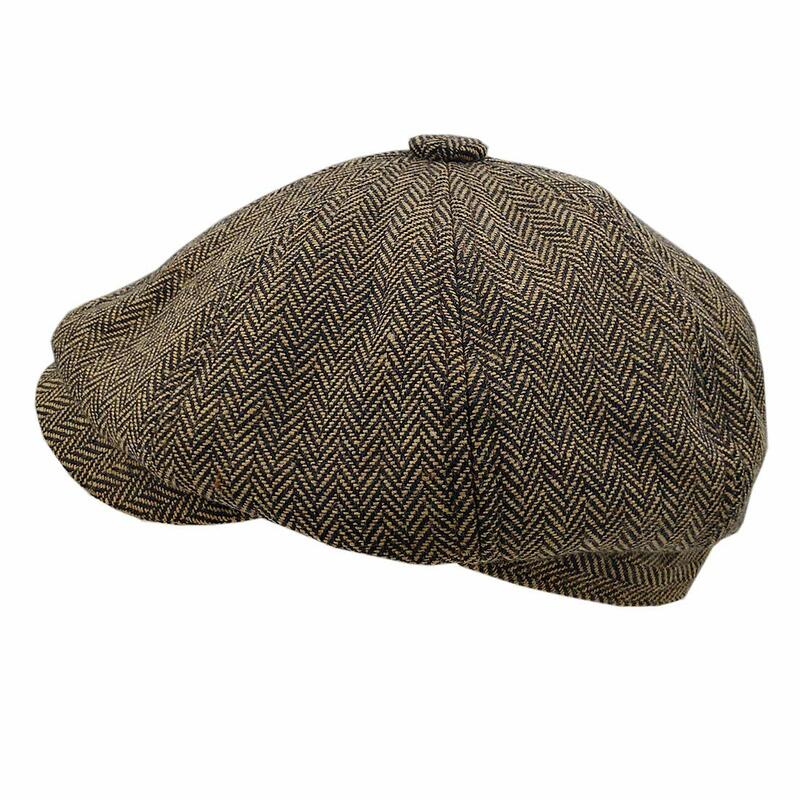 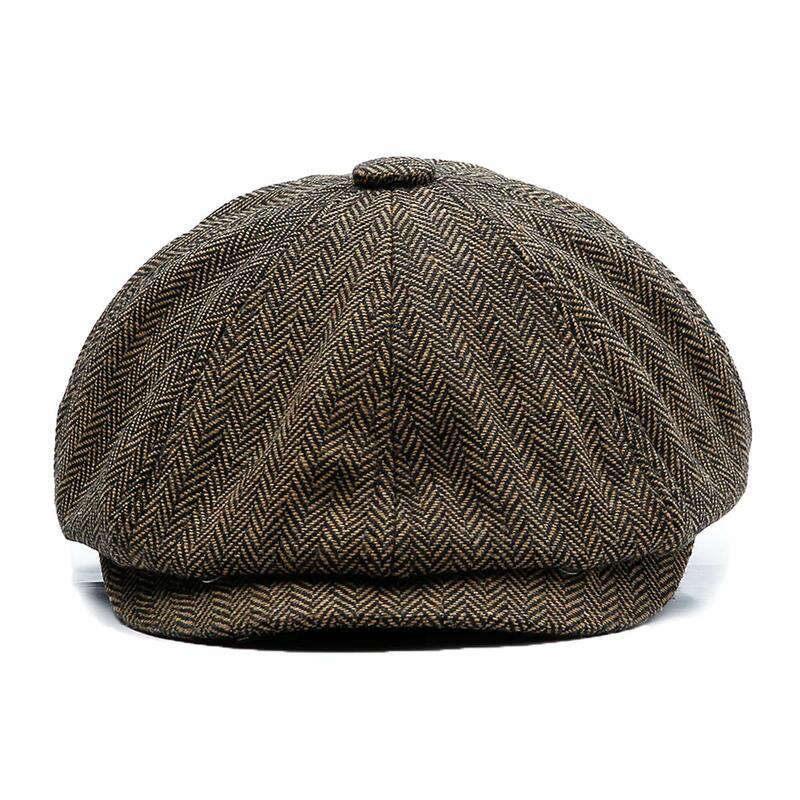 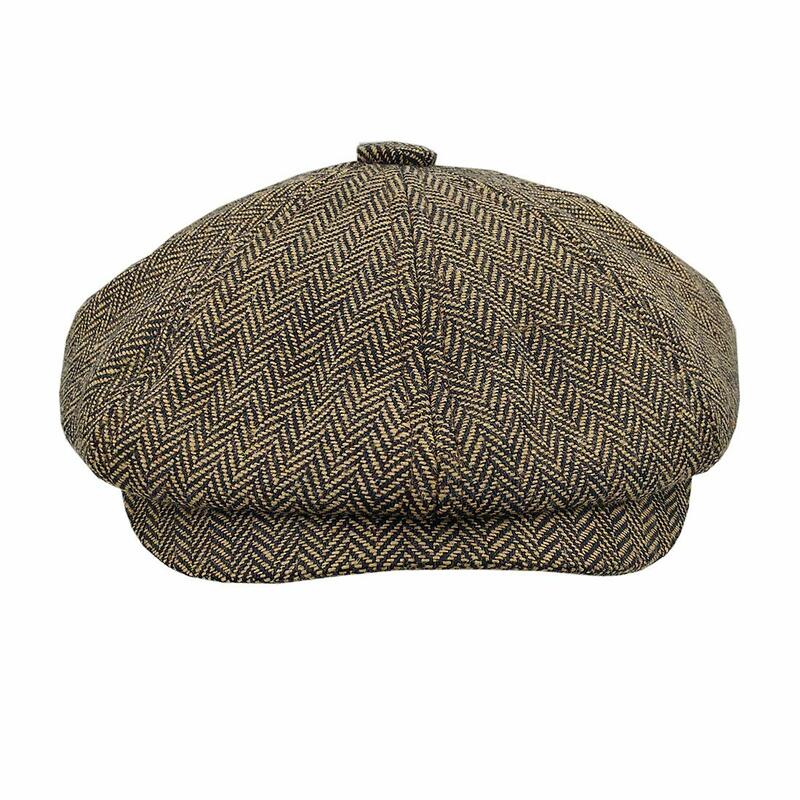 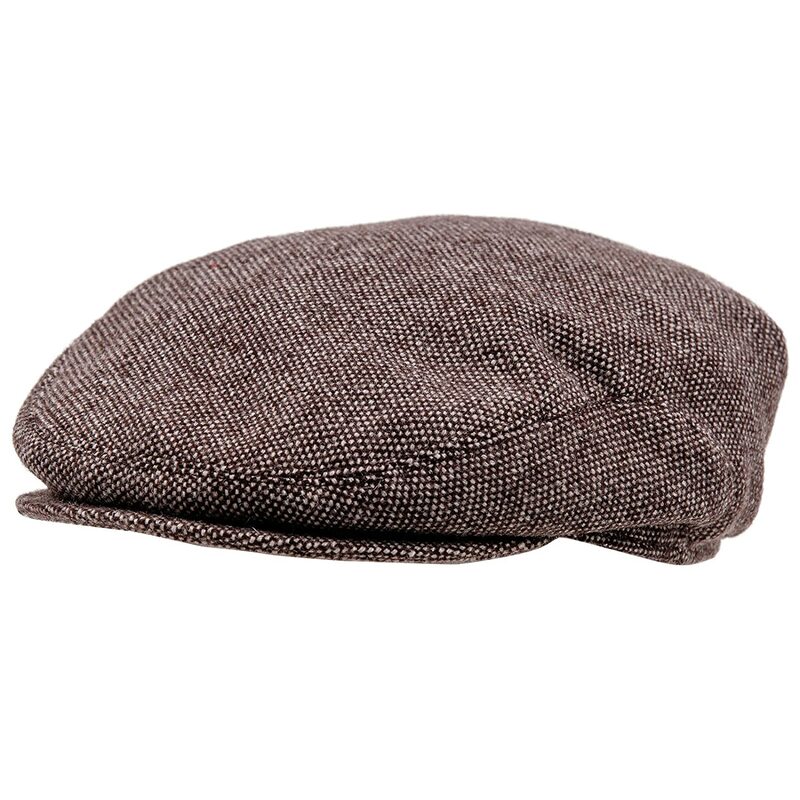 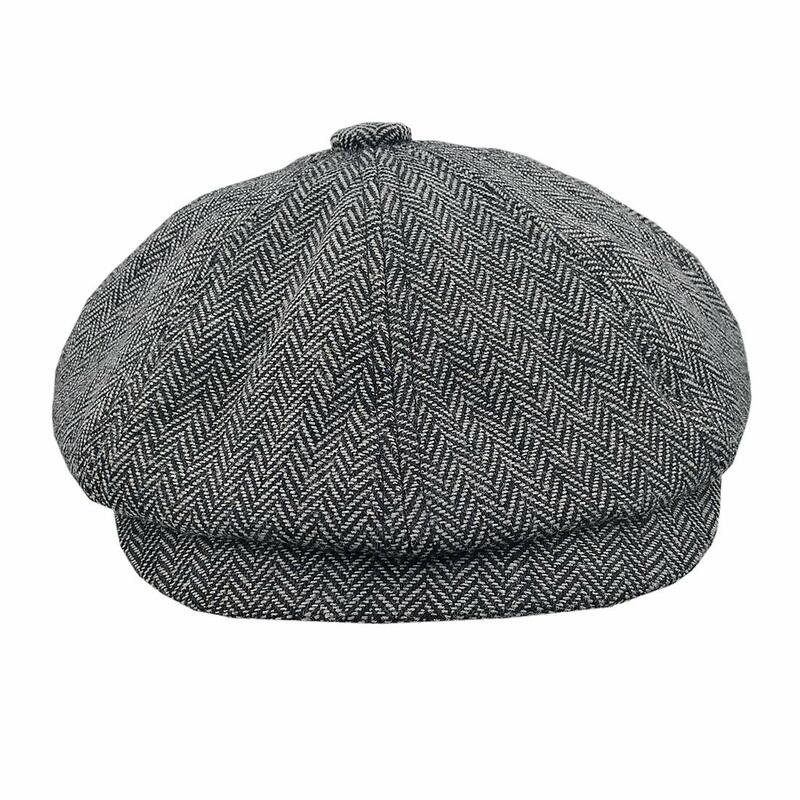 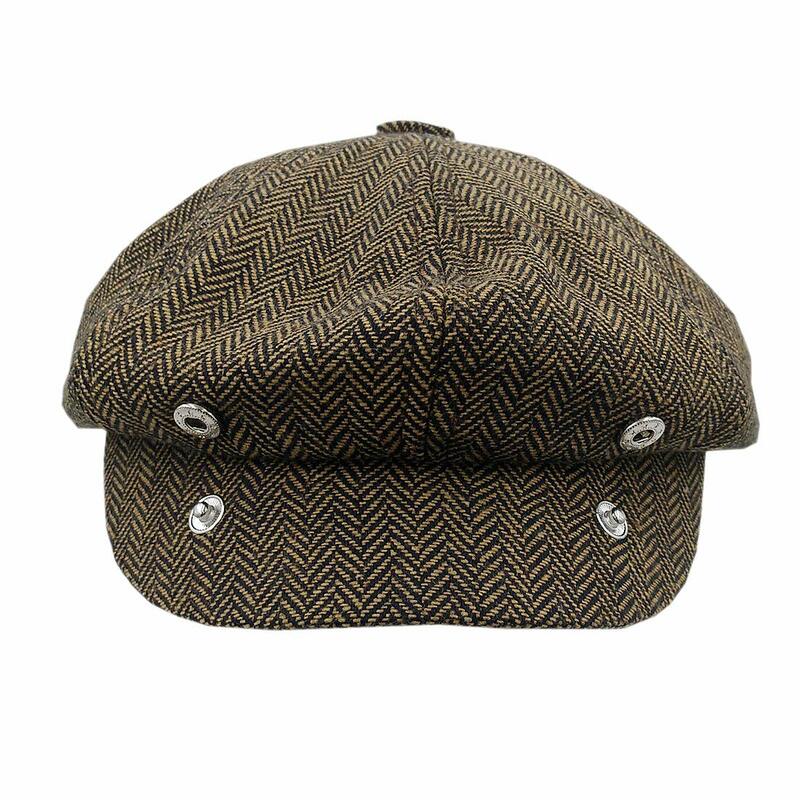 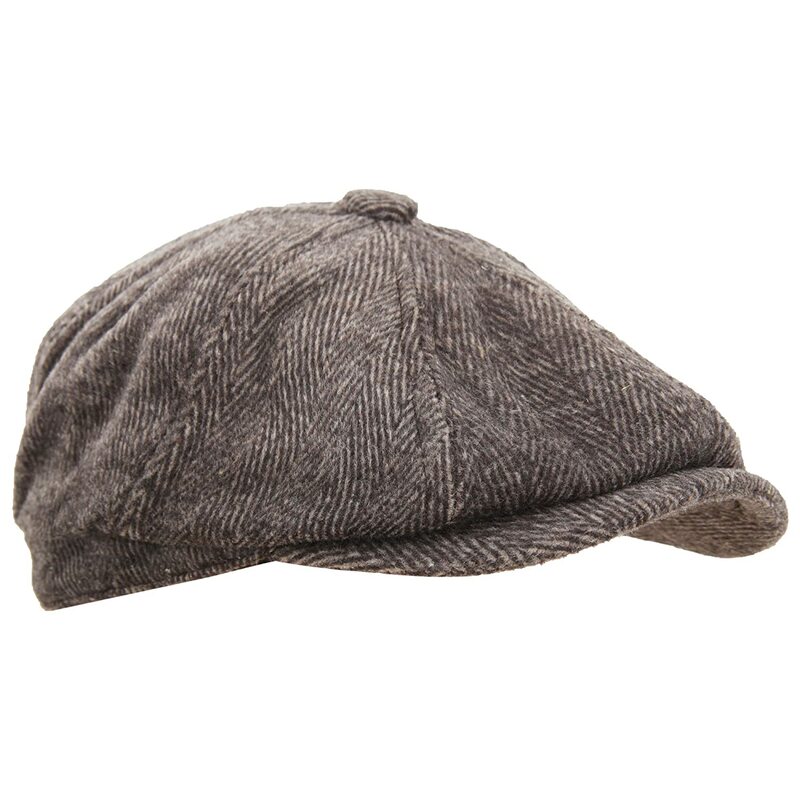 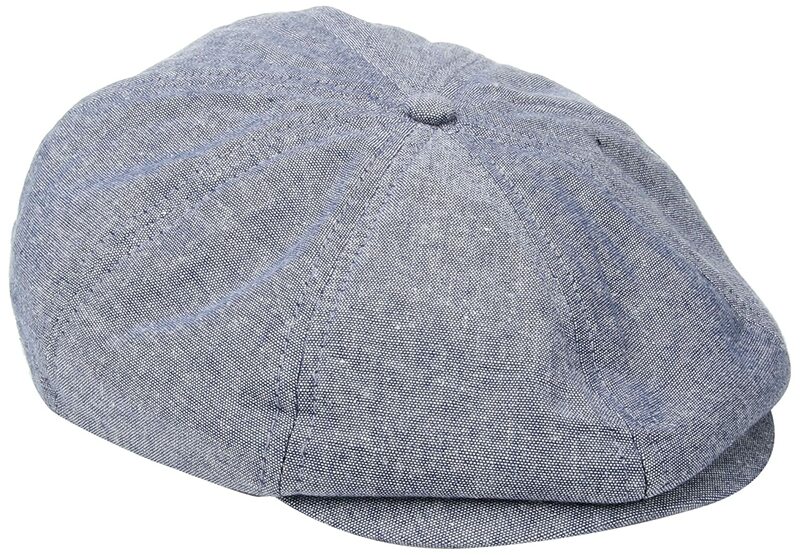 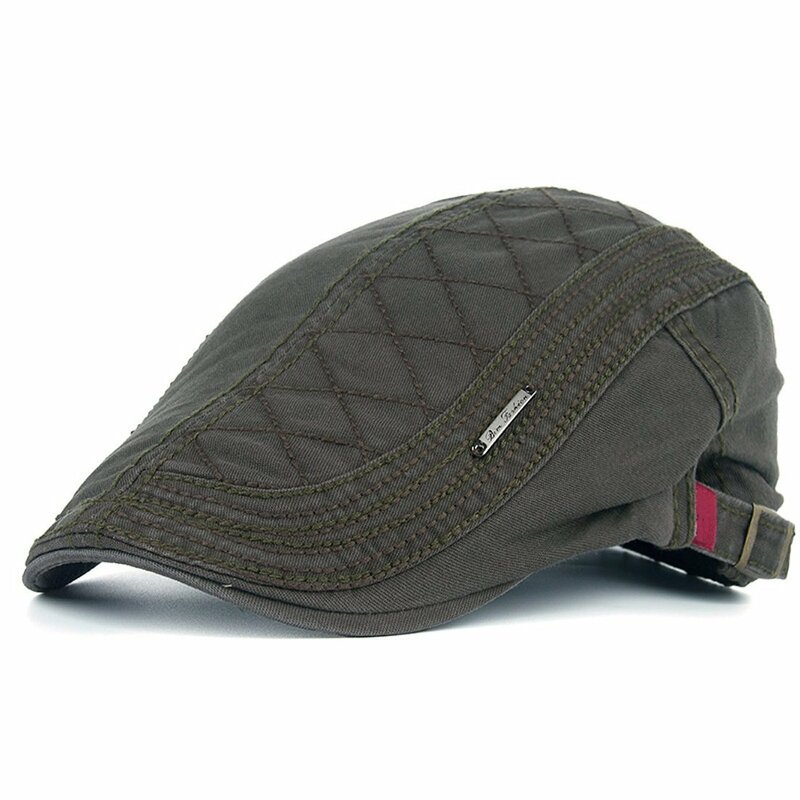 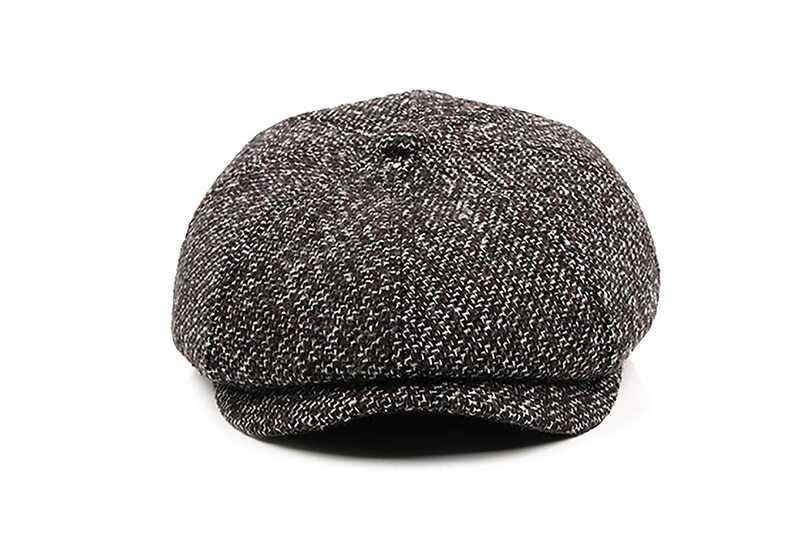 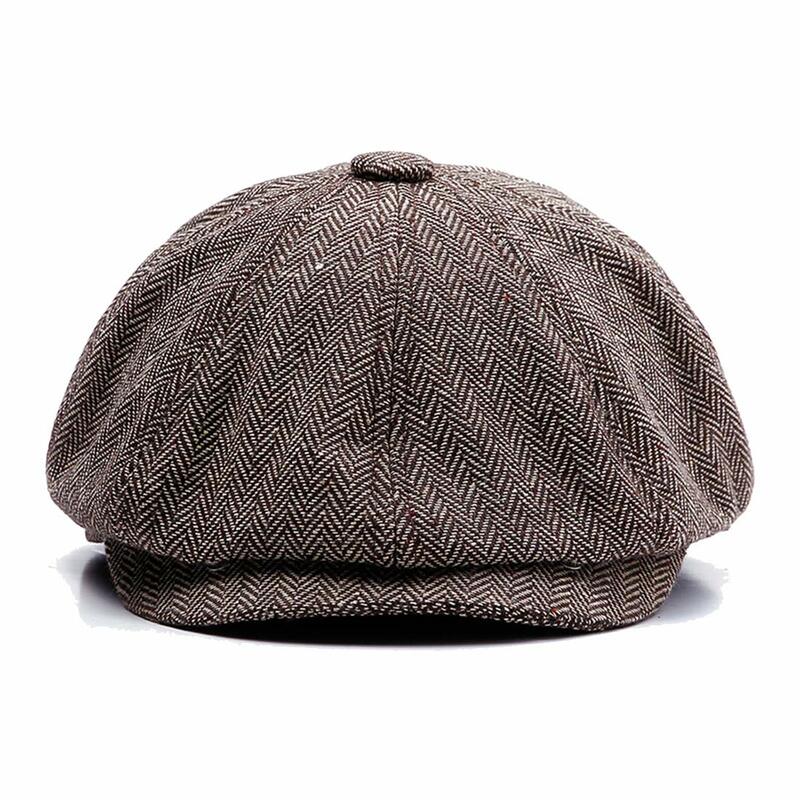 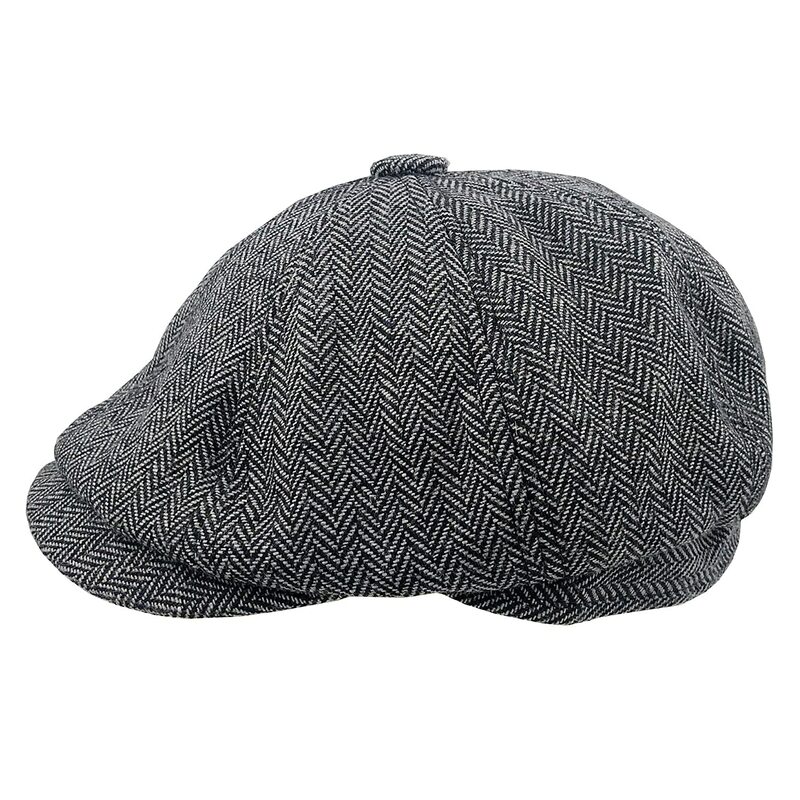 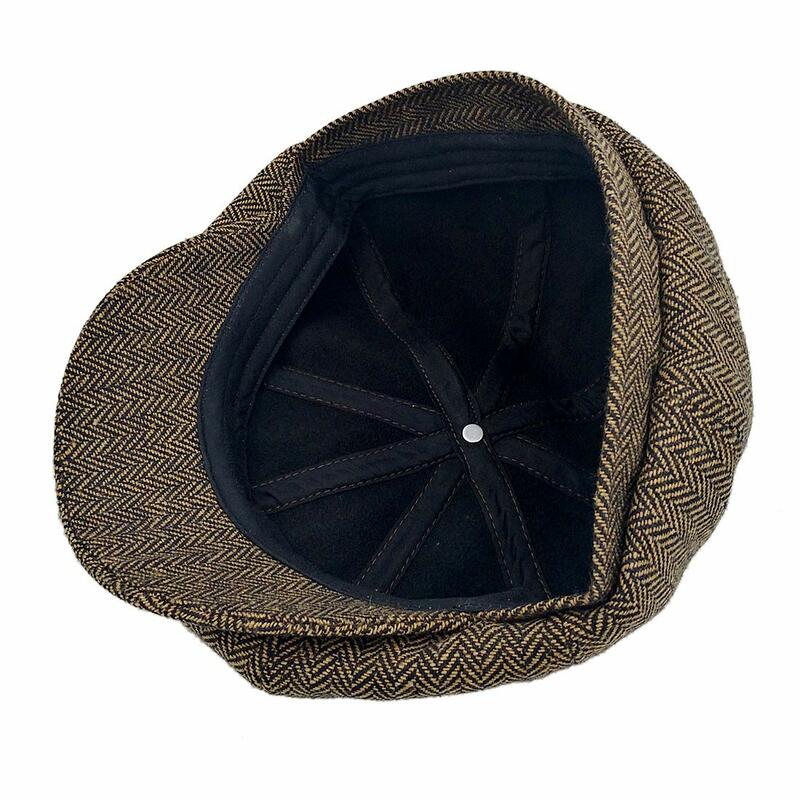 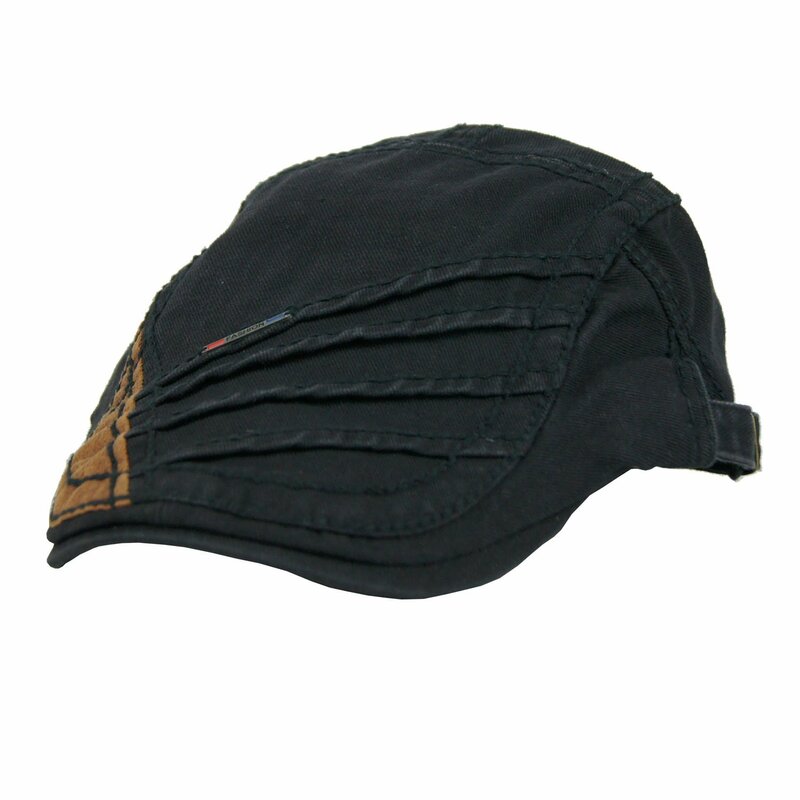 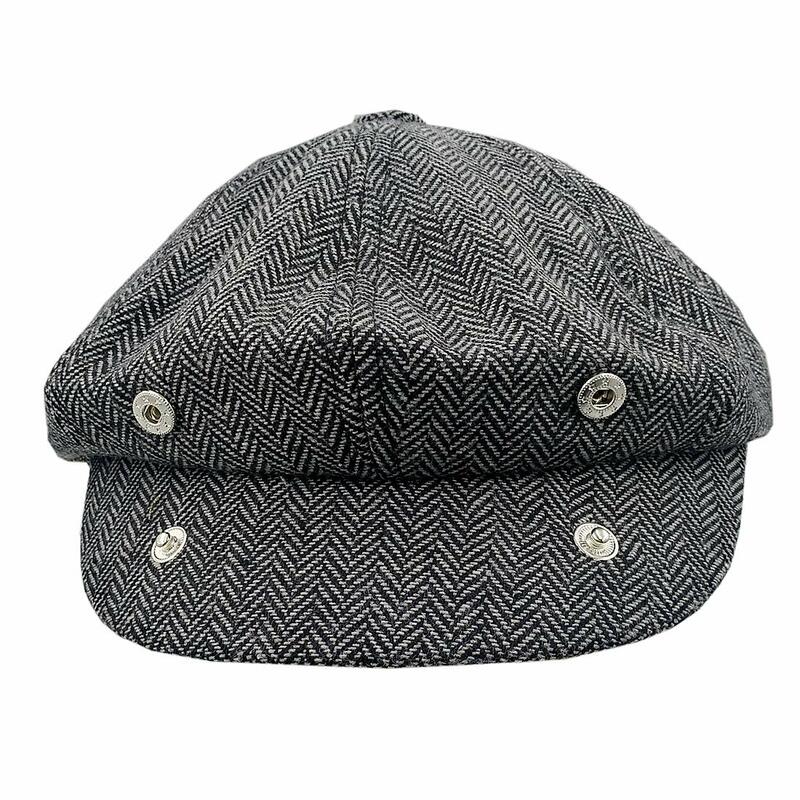 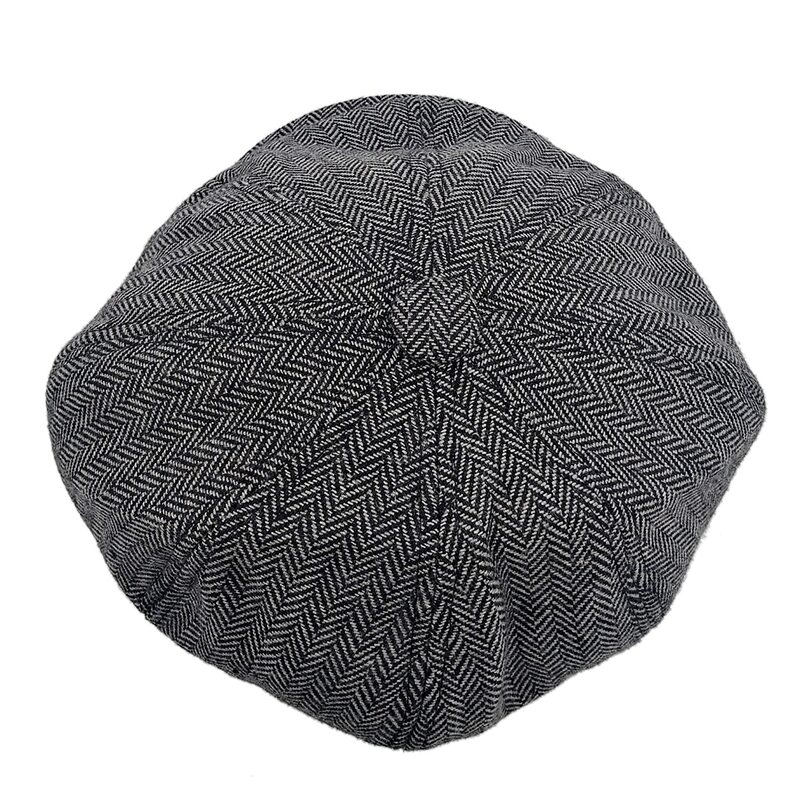 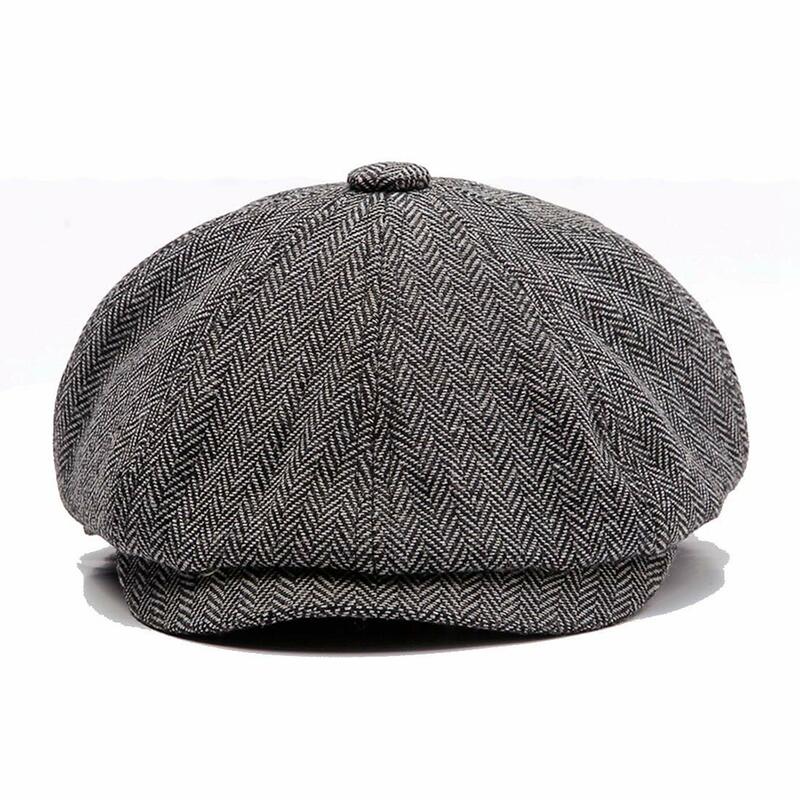 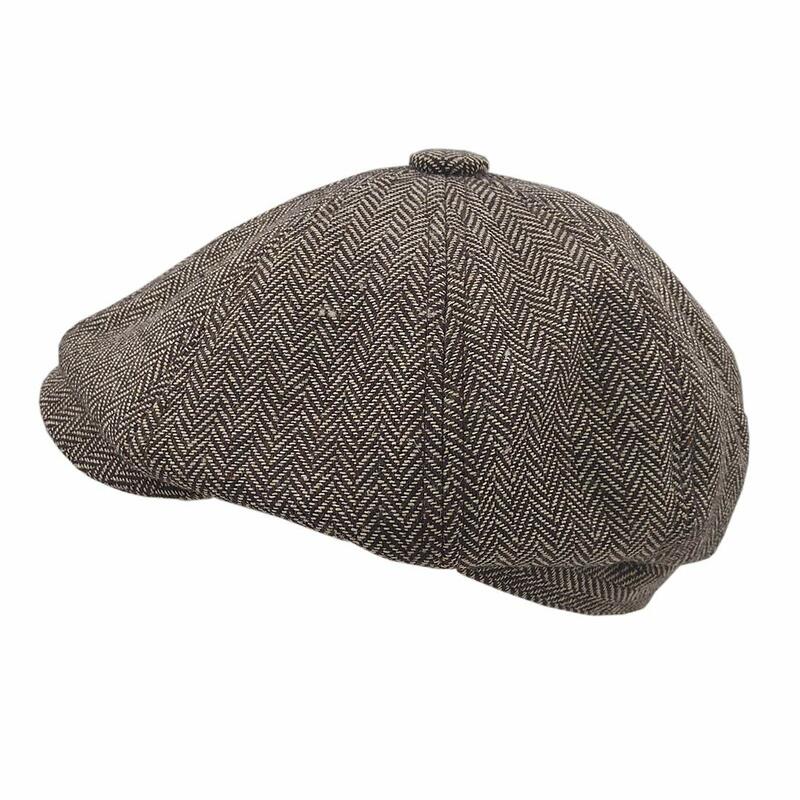 Classic eight-panel (eight-quarter) newsboy cap style Design the Herringbone Patchwork Newsboy boasts a medley of herringbone tweed panels complete with a center top button. 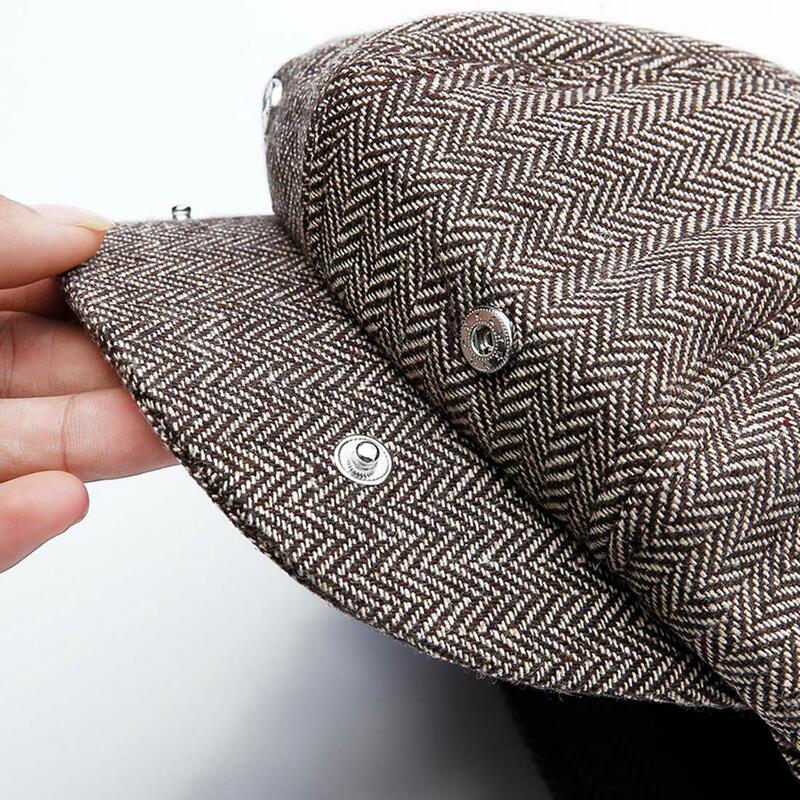 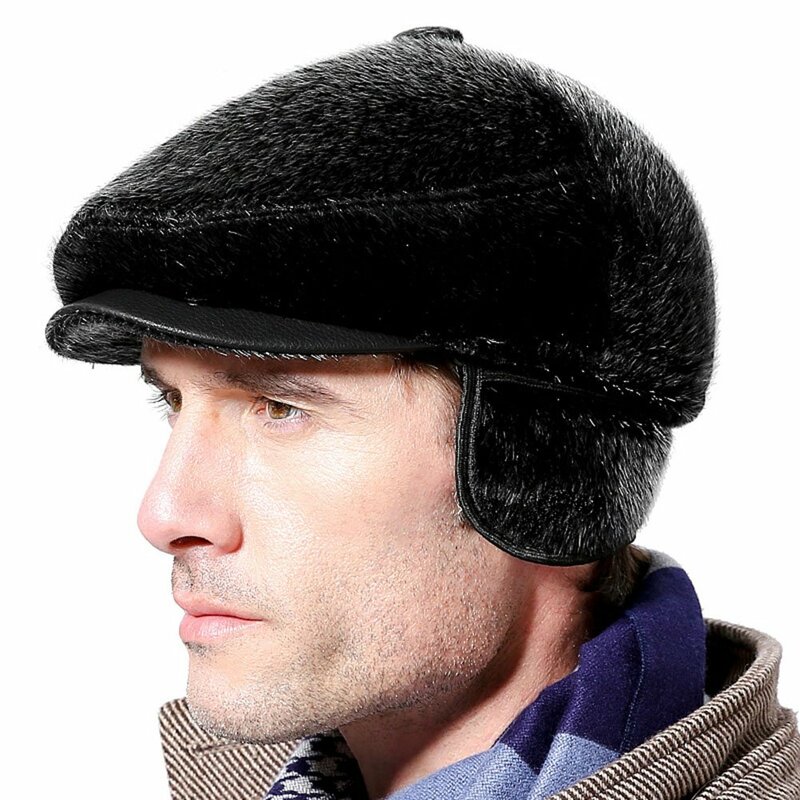 1.Please carefully select the size of the hat that fits your head size so as not to cause unnecessary trouble. 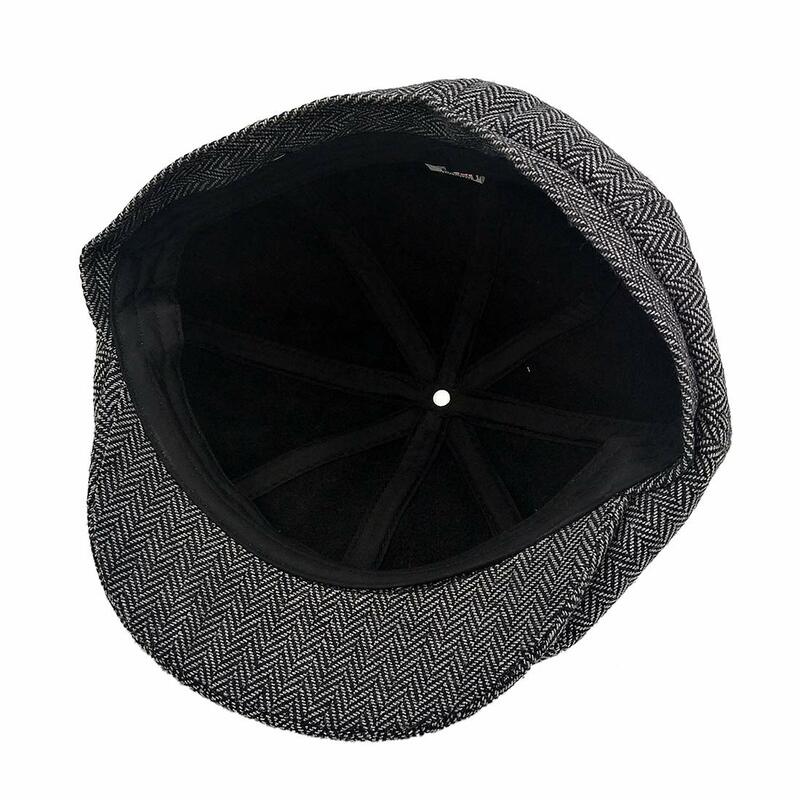 2.Sold and offered by "KeepSa".Please check the seller name before purchase.We won't be resposible for the quality problem if you buy other seller' s fake goods.